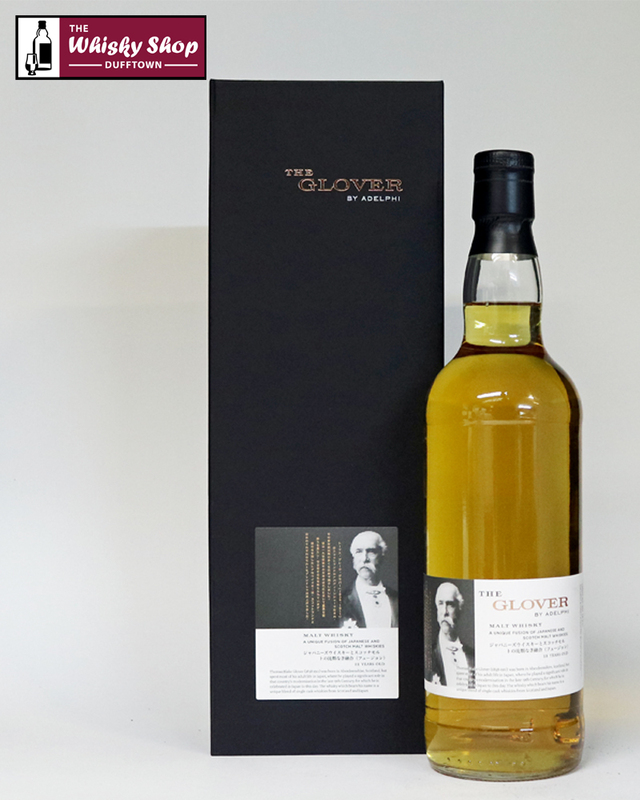 This entry was posted in Blog, New Whisky Releases and Bottlings, Newsletters on 20 December 2016 by Val Lord. 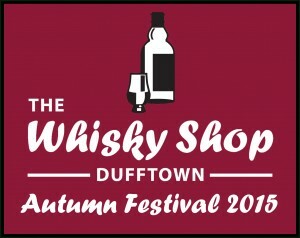 In the beating heart of malt whisky country lies the award winning The Whisky Shop Dufftown. It may come as a surprise therefore to learn that their latest exclusive release is a gin. Managing Director Mike Lord said,We wanted to do something different to add to our exclusive products celebrating our 10th anniversary year. I have been developing my own gin recipe for almost 2 years and the opportunity finally came to get it produced with our friends at Shetland Reel as part of our 10 Year Anniversary. It's Juniper led with citrus notes and sweet gentle spices from Pink and Szechuan peppercorns. It is a bit of a push back against the many floral gins that are out there. It is for people that really like a flavoursome classic gin. It is a very unusual name for a gin. Mike Lord said,Its our tenth year in business so that is part of the reason for the â€˜ten in Tenacious but the gin coincidently contains 10 botanicals. We have certainly had to be tenacious to make it to ten years so the name seemed appropriate and matched our sense of humour. The rise of craft gins, particularly in Scotland is phenomenal. Manager of The Whisky Shop Dufftown Vicky Keough, saidWe have taken the opportunity this year to expand our gin selection to over 50 expressions which are mainly Scottish but include some specially selected gins from elsewhere. We did this to reflect the demand from our customers for something different and we love our gins too. 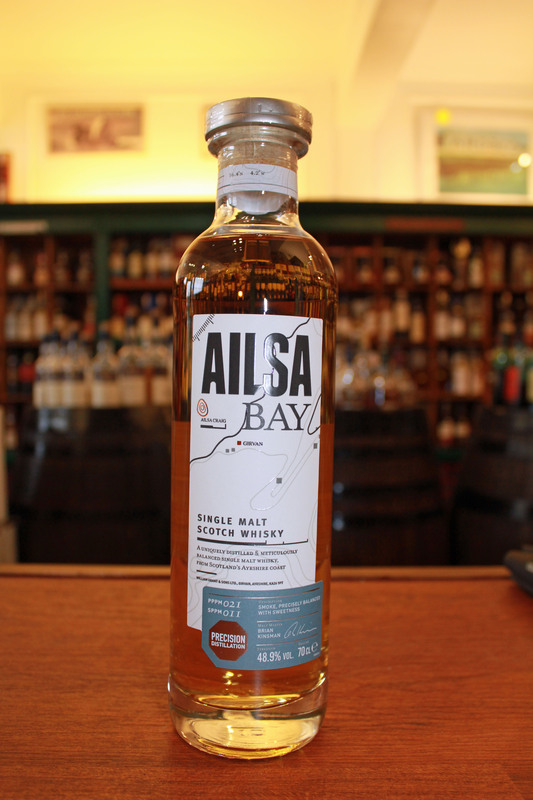 We have brought our style of selling whisky, friendly and informative, to gin. We like to help our customers make their next purchase with a conversation about what they like and what they want to explore. We can then help them choose their next purchase and may be even try a sip before they buy. The journey for Tenacious started with a visit to Edinburgh Gin where at the end of the experience you have the opportunity to make your own gin. Mike says he was very inspired by his creation and spent over a year tweaking the recipe to finalise the perfect version. With a new gin the producer is expected to say what theperfect pour is - the best way to serve the gin. Mike Lord said,We dont tell you how to drink your whisky. We have moved away from that. Drink it how you would like it. So we are not going to tell you how to drink our gin. We do recommend a good measure of Tenacious, some ice and a decent tonic. Then take it from there. Tenacious gin is only available to buy by the bottle from The Whisky Shop Dufftown and at www.whiskyshopdufftown.com. 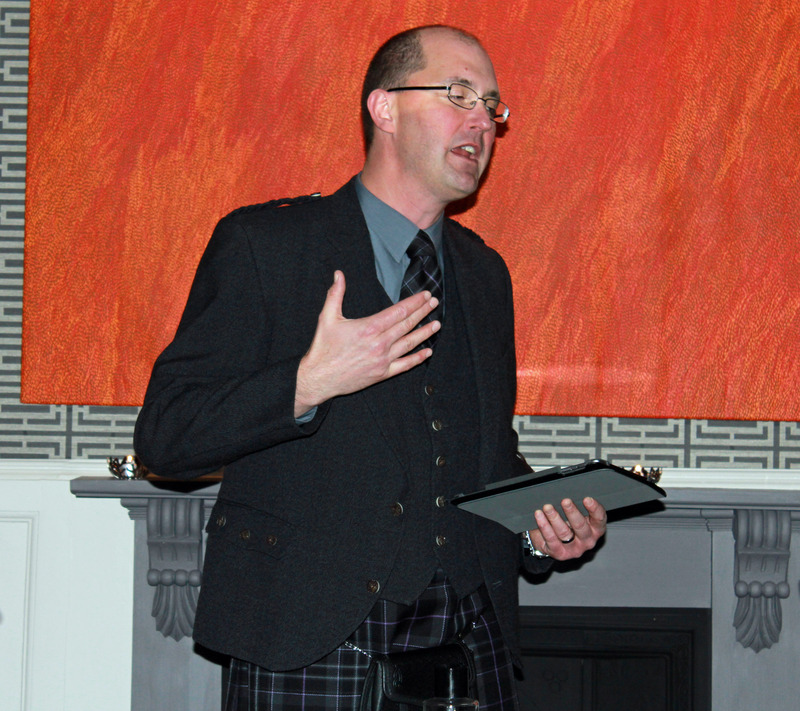 The Whisky Shop Dufftown was formed in 2006 by Mike Lord. He left a career in financial services in London to follow his passion. 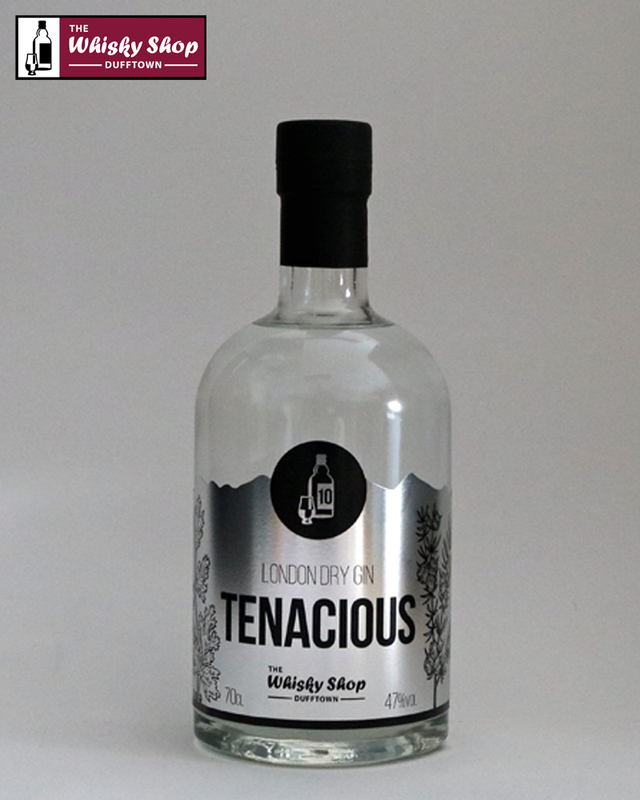 Tenacious Gin is priced at £36.95. The ABV is 47%. The full list of botanicals are: Juniper, Coriander Seed, Angelica Root, Orris Root, Lemon Peel, Nutmeg, Burdock Root, Pink Pepper Corns, Szechuan Pepper Corns and Almond. This entry was posted in Blog, New Whisky Releases and Bottlings, Other Whisky News on 12 February 2016 by Val Lord. Just a few days a go we had our main party to celebrate 10 years in business. During the dinner I gave a speech. No surprise there. It was not a long speech. Quite a bit of surprise there. I spoke about what I had learned over the last 10 years. One thing I mentioned is that I am not a good businessman. This was no surprise to most people in the audience as they had met me before. I listed a number of reasons why this was the case: too honest; too principled; too lots of things. One of them is getting confused. 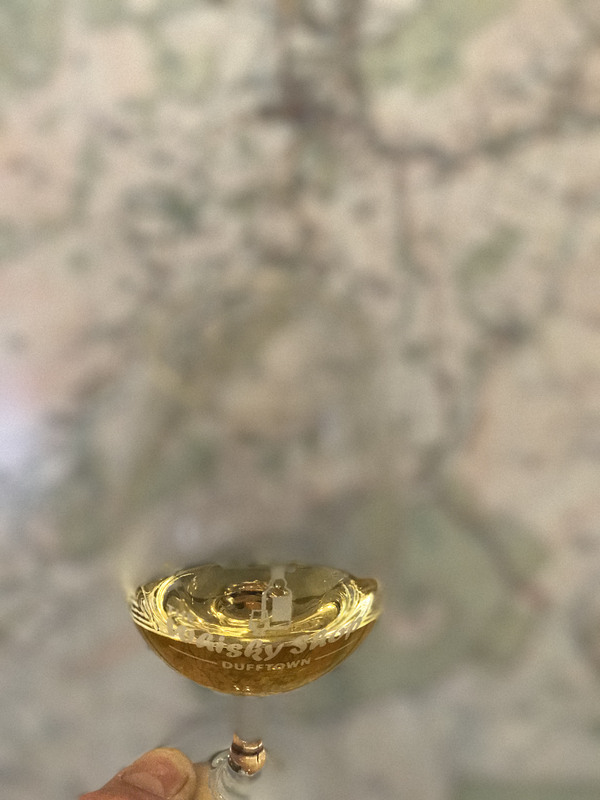 Today we took delivery of the bulk of our exclusive Carn Mor Celebration of the Cask Craigellachie 2006 bottled to celebrate our 10th anniversary. The invoice duly arrived as well. I have got the price wrong. We are currently selling it at £45 until the end of February. This is a discount on the price I thought it was going to be sold at afterwards of £49.95. Well here is the thing. It will actually be on sale after this month at £54.95. I could sneak the price up now but I am true to my word so I would suggest filling your boots now. 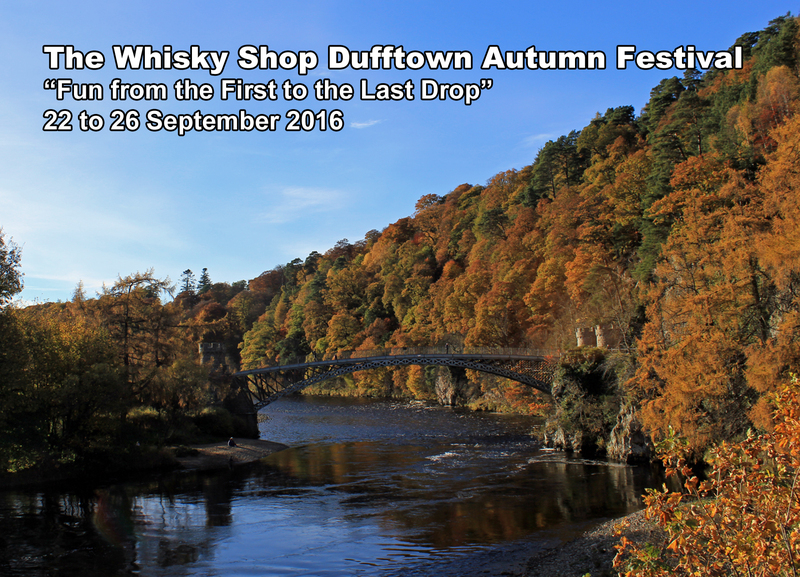 Even if you are coming to The Spirit of Speyside Whisky Festival 2016 and our "Last Drop Party" you wont be able to buy it cheaper! You can always buy on-line and select to collect from the shop. 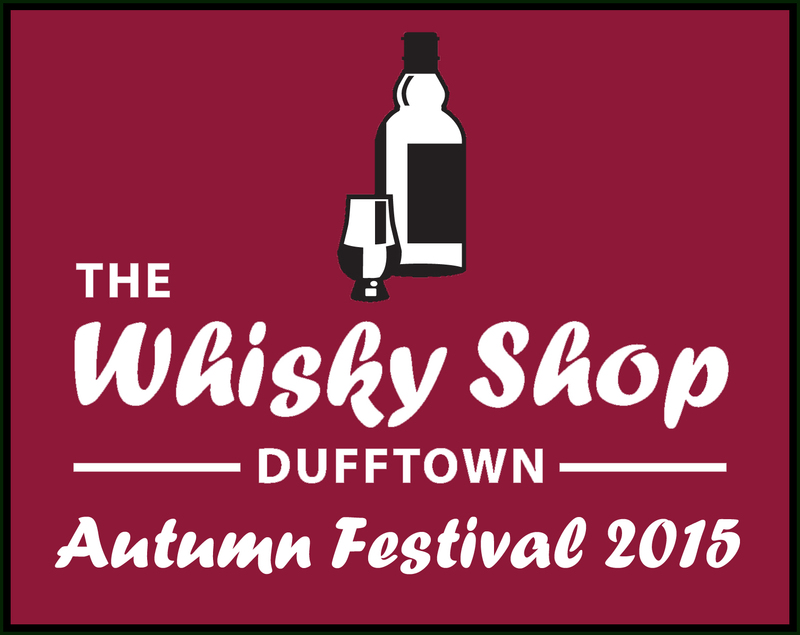 We will be happy to hold your money and your whisky until the festival or sooner if you are coming to Dufftown before then. Of course, we also ship round the world! Buy thus whisky now before my wife finds out what I have done and puts the price up!!!! 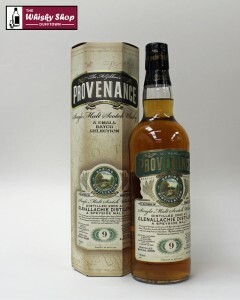 This entry was posted in Blog, Lady of the Drams, New Whisky Releases and Bottlings on 18 December 2015 by Val Lord. Last week we received some fantastic Cognacs courtesy of The Great Whisky Company, which I think will make perfect after Christmas dinner drinks. Just imagine you are sitting by the fire, belly full of turkey (or nut roast for the vegetarians amongst us), happy and content, with a very fine cognac in your hand. What a perfect way to finish the day. All these are at 40% abv and in 20cl bottles. Great value for money they would also make great stocking fillers. The first one is Chateau DeTriac Reserve De La Famille. This is what I would call their starter cognac. On the nose I initially got melted caramac bars, sweet sherry and dark morello cherries steeped in well aged rum and Demerara sugar. Following on was fresh Simnel cake covered in apricot conserve and marzipan. The palate brought sweet caramel, burnt sugar (still Demerara) and baked oranges. This developed into well baked fruit cake with cherries and candied peel. A great way to start the evening. 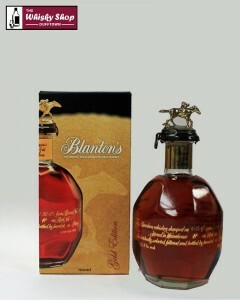 The next one I tried was Tiffon Tres Vieille Reserve Fins Bois. This one was a tad deeper and richer than the first and is 60 to 70 years old. The nose gave up an old mahogany chest of drawers, fig pudding and steamed Christmas pudding. As strange as it may sound it had a very â€˜deep nose. The palate was rich and warming with baked figs in syrup, and spicy marmalade on a fresh, warm panettone. The final cognac is Tiffon Tres Vieille Reserve Grande Champagne aged between 80 to 100 years old and is definitely my favourite. The nose was silky smooth and rich with raisins and sultanas, dark plums and cherries. A sumptuous black forest gateaux. The palate gives you an initial firey hit but this quickly fades out to smooth Galaxy chocolate (other chocolates are available) with a sprinkling of light spices on top. It caresses the mouth and as it travels down feels luxurious and definitely moreish. Warm nights on a tropical beach. So as you may be able to tell I am a big fan of these new Cognacs, especially as I am not usually a cognac drinker but these will definitely be at my Christmas table for while the kids are doing the washing up! 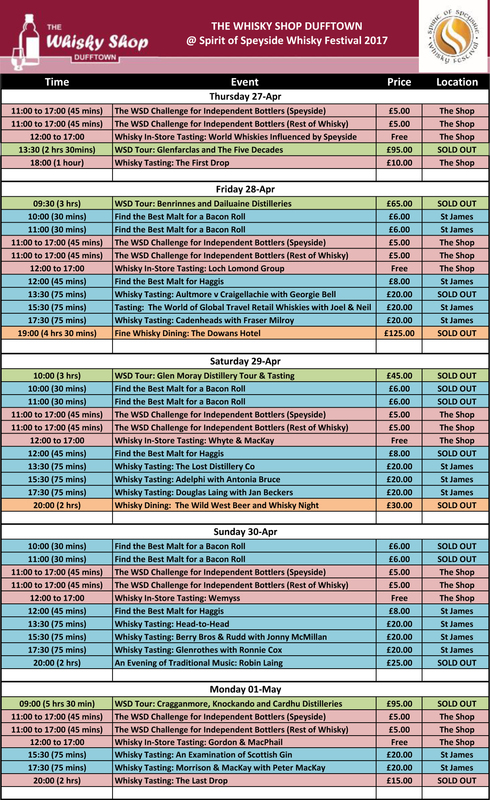 This entry was posted in Blog, New Whisky Releases and Bottlings, Whisky Tastings and Events News on 27 November 2015 by Val Lord. We are going to show you some of the entries to our cocktail competition. There has been much clamouring for more detail on the winning entry as voted for by a panel of independent judges. 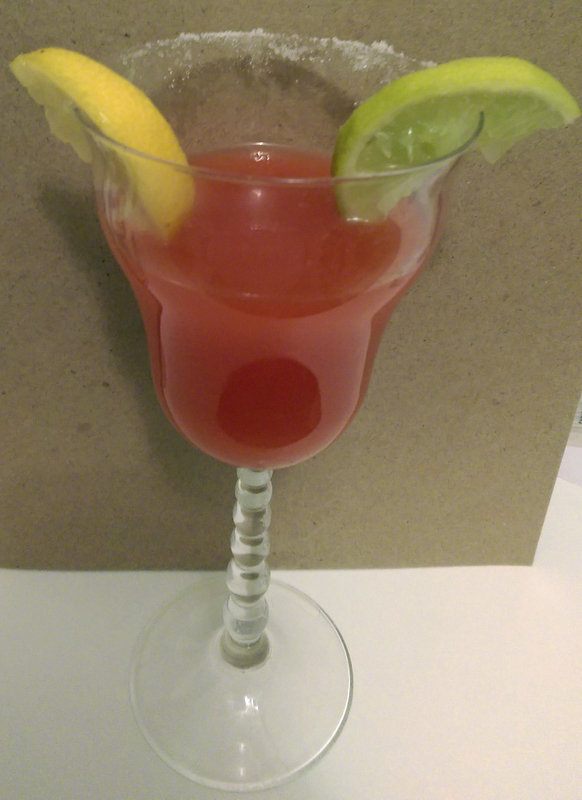 "Why this works for me - it not only looks fab, its a simple cocktail to make for a novice like myself. 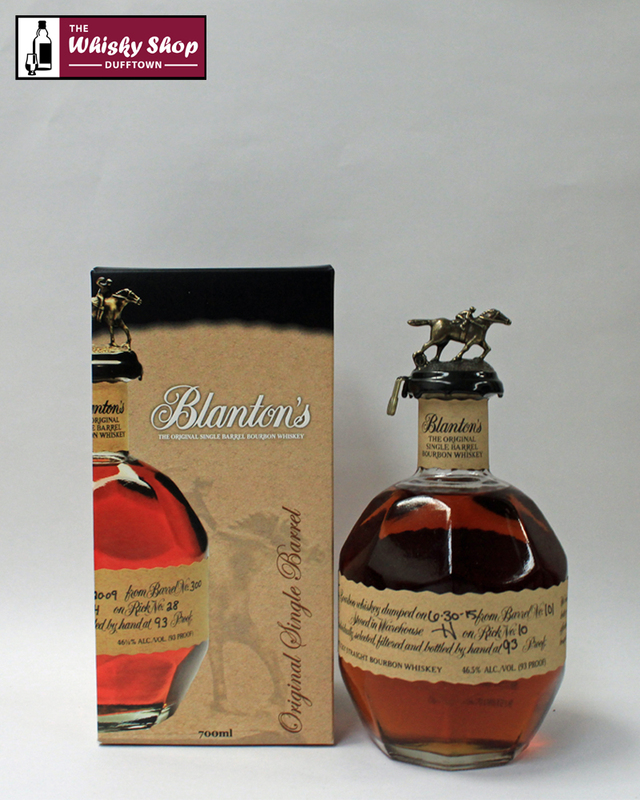 It includes two great whiskies which have worked better than expected together. Darth Mixer is fun and quick enough to make for those impromptu get-togethers that occur! The beginning of this cocktail has a taste of the 15 Years Old Glenfarclas, followed by a tropical storm then alcoholic tasting pineapples. Finished with a smooth but eye opening zing." Add the Grenadine, 2 measures should be enough but more should be added if needed to create a blood red colour. Shake well to spread evenly throughout. Decorate the glass with a wedge of lemon and lime, and sprinkle of sugar around the edge. 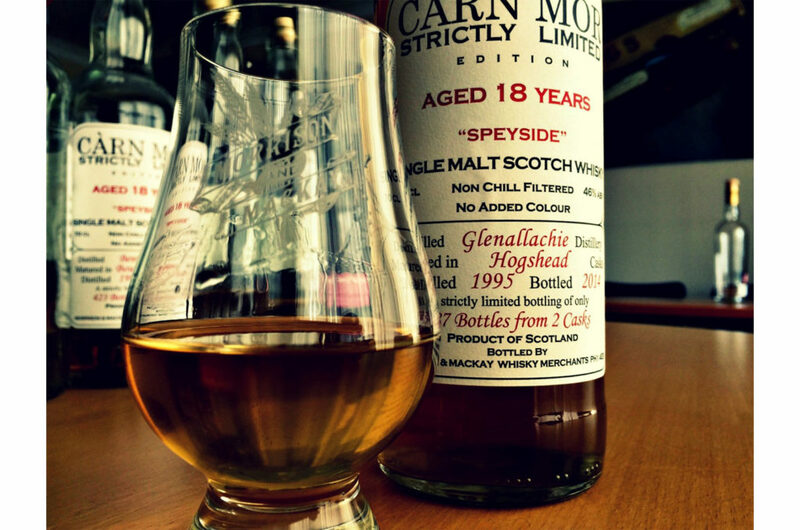 This entry was posted in Blog, New Whisky Releases and Bottlings on 26 October 2015 by Val Lord. We have 2 new products in stock which are only available to those who make the effort to come and visit is in Dufftown. They are 2 extra high quality Bourbons. This entry was posted in Blog, New Whisky Releases and Bottlings, Newsletters on 13 August 2015 by Val Lord. Here is a round up of what's happening at The WSD. We have had a great new set of malts in from Wemyss. This is the usual Wemyss gig where they have a phrase that sums up the flavour profile of the whisky. You get the idea. Click the links for more detailed tasting notes. Just in case you have a brain like mine "Sea Haar Bound" is no more than what it it says on the tin (or in this case bottle). It's just stuck in the fog but more romantically phrased. It is nothing more sinister. If you have met the ladies at Wemyss then what else could it be? Having a soft spot for old grain then the "Toffee Apple Crisp" really appealed to us and the Glen Scotia is like no other. 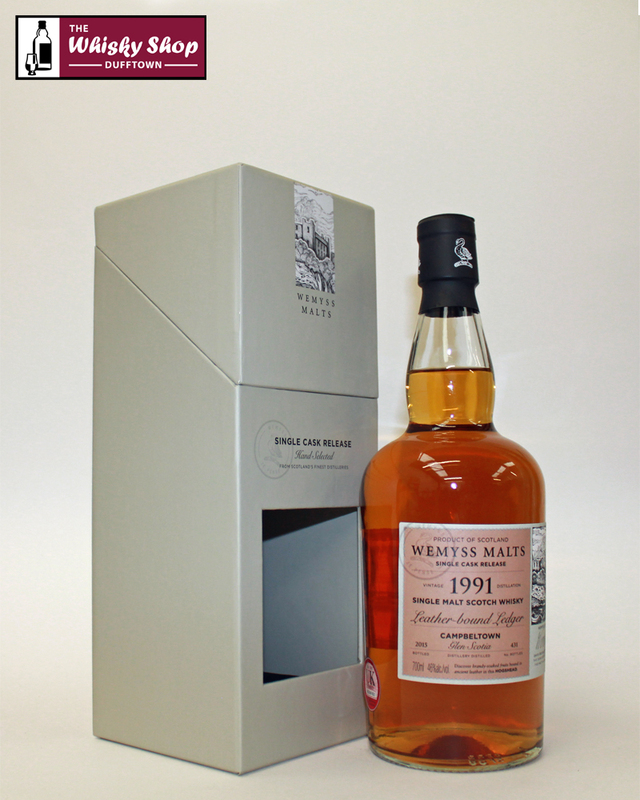 Wemyss Cragganmore 1999 14 Years Old "Heather Moorland"
Wemyss Bunnahabhain 1997 17 Years Old "Sea Haar Bound"
Wemyss Glen Garioch 1989 25 Years Old "Gooseberry Mocha"
Wemyss Glenrothes 1997 17 Years Old "Buttered Tealoaf"
Wemyss Glen Scotia 1991 24 Years Old "Leather-bound Ledger"
Wemyss Invergordon 1988 27 Years Old "Toffee Apple Crisp"
Finding Imperial's is like finding the tooth from a hen who has been bare-back riding a Unicorn so this Imperial 1996 from Gordon & MacPhail is a real treat. 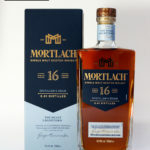 It's a delicate sherry cask whisky with possibly more bourbon cask characteristics on the palate. Warning! The supply is very limited. 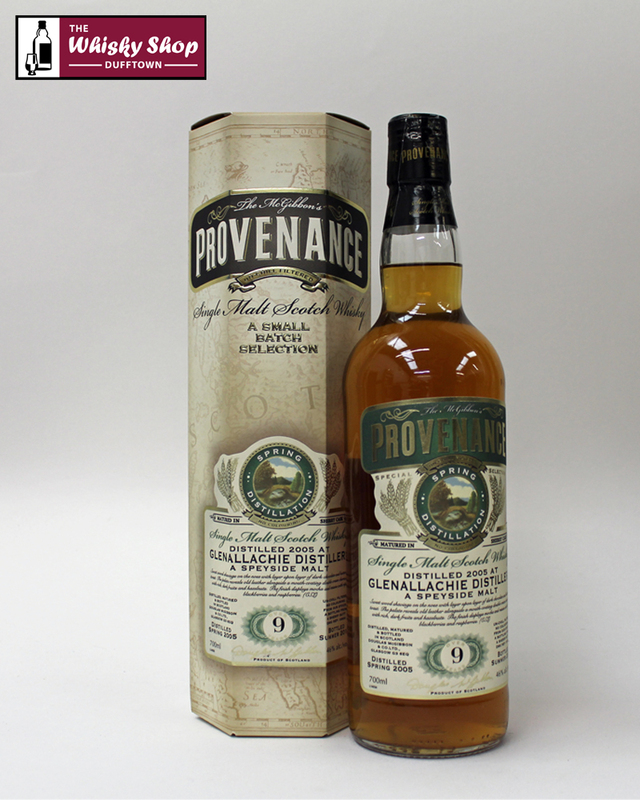 We have also obtained a small quantity of bargain priced single malts both from Provenance. 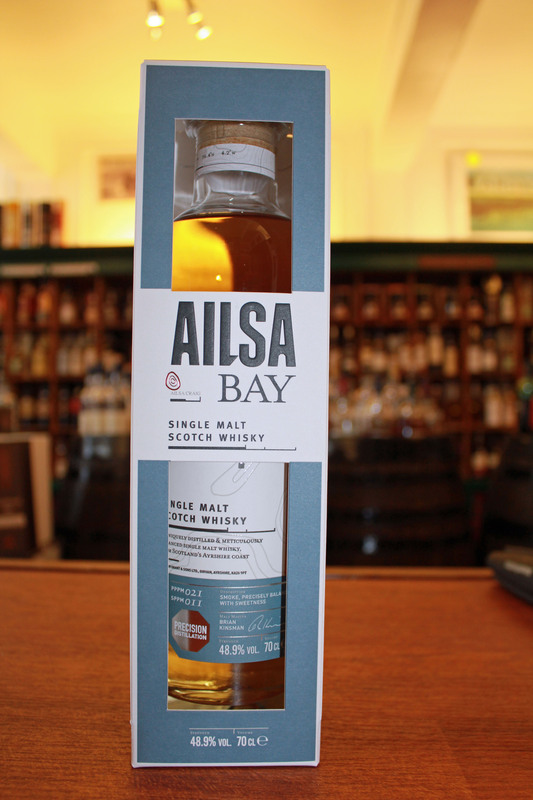 It's always a good feeling to price a single malt below £30. 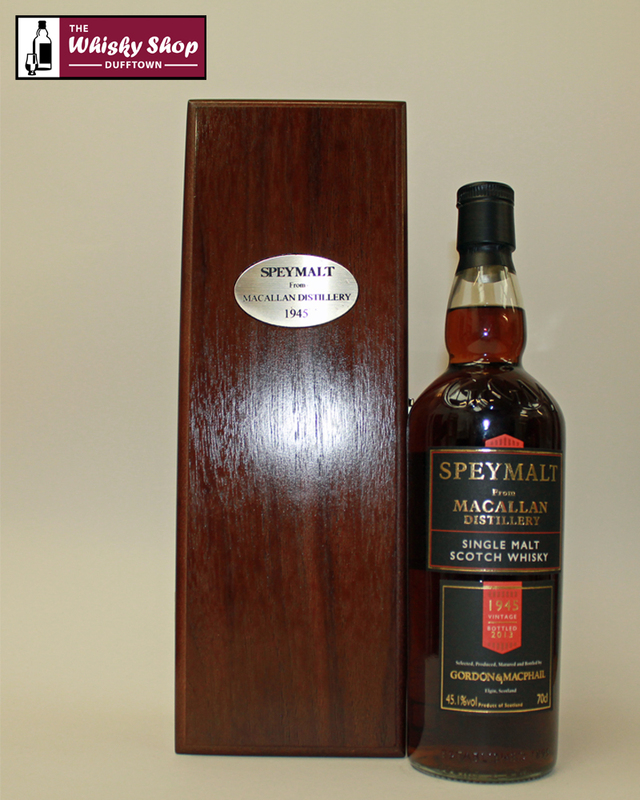 We have, what we are told, is the oldest (as in Years Old) bottle of Macallan to be bottled and it's a rare war-time bottling as well. 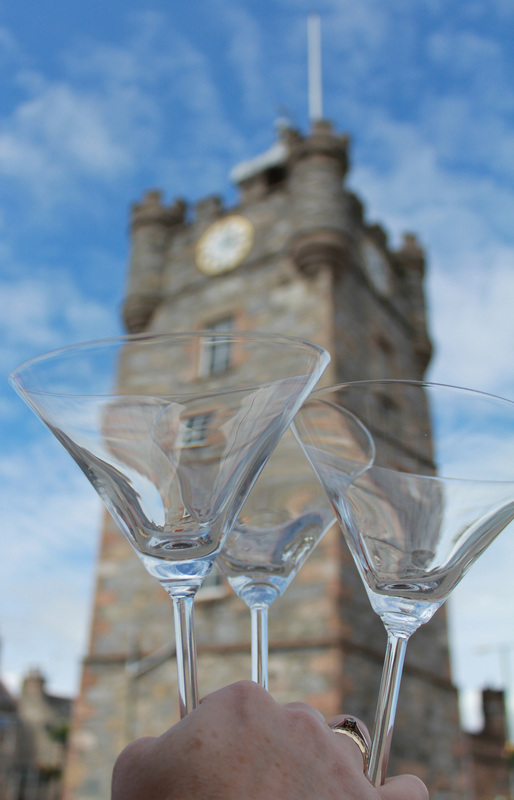 There is still time to enter our Cocktail competition to find the best cocktail featuring a Speyside Spirit. There's a great prize as well. Closing date is 1 September. Click here for the full details. Tickets are still available for some events at our festival which runs from 24 to 28 September this year. You can see the full programme by clicking here. It is rumoured that other festivals are available in the coming months but none are as fun and exciting as ours. 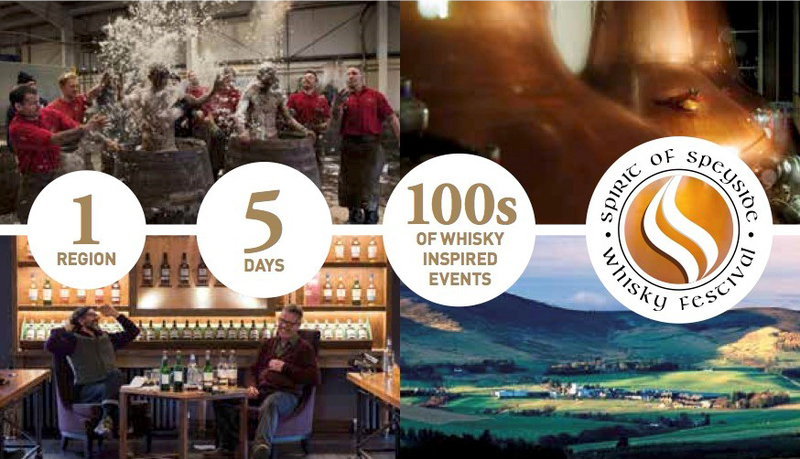 But if you can't get to Dufftown at the end of September that why not consider relaxing a Maltstock. Go along to the quiz. It will be shorter and far easier than the last 3 years. All the best from The WSD Team.